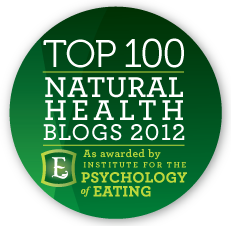 It is well known that using prescription sleeping-pills can become addictive and dangerous. So before you reach for that orange bottle, check out these five herbs to help you sleep better! Lavender has been proven not only to relieve insomnia, but can also lift you out of depression, anxiety, chronic stress, and reduce headache symptoms. A few drops of lavender essential oil can be used safely and effectively for all ages when added to a bath, lightly rubbed on temples, or mixed with water to create an aromatherapy spritz that will make any room feel more soothing. 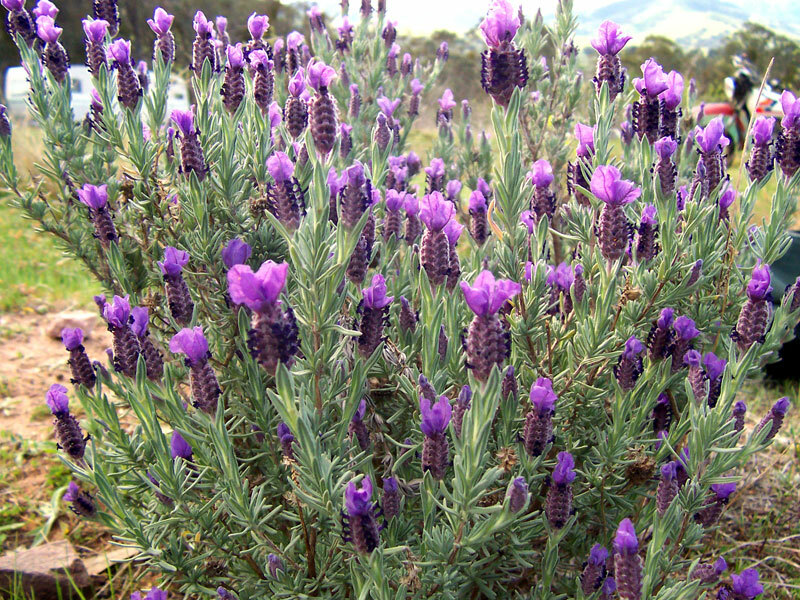 You can also drink a cup of lavender tea for relaxation throughout a stressful day. 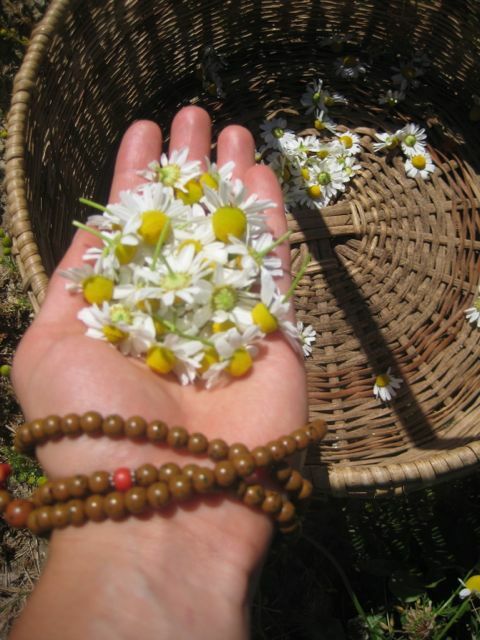 Chamomile is one of the best mildly sedative herbs out there, and is also safe for children as well as adults. It is especially good when insomnia is specifically characterized by irritability. Like lavender, chamomile makes a delicious tea, or it can be added to bath water to soothe agitated nerves before bed. 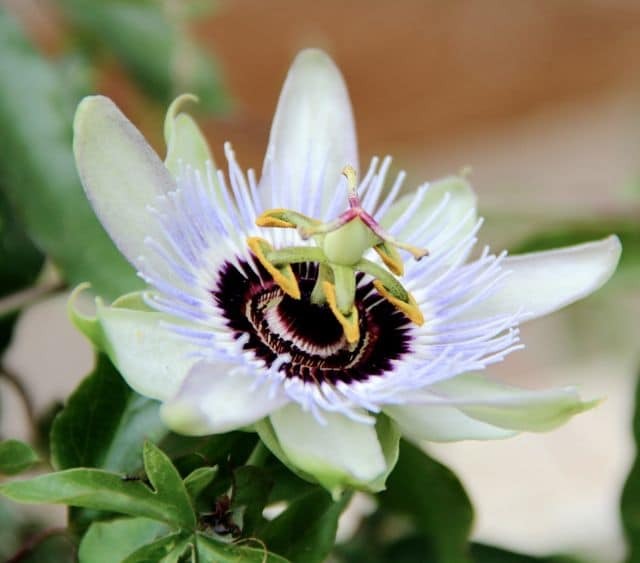 Passionflower is especially good at treating insomnia that is characterized by worry or overwork. 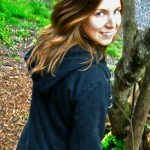 It is also great for adults and children alike, and has no known side-effects. Begin by taking 5 drops of passionflower tincture right before bed. If insomnia persists, increase the dose to 10 drops, then to a dropperful, then to two dropperfulls. Keep in mind that everyone responds to dosages differently, and more isn’t always more effective. Have patience and experiment to find out what works for you. Another child-friendly herb, California Poppy excels at promoting deep sleep and relieving anxiety. It can also provide effective relief for sore muscles and body aches. 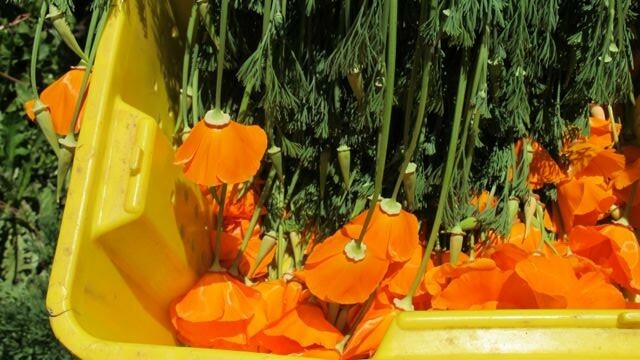 California Poppy is most potent in tincture form. Just as you would with passionflower, begin with 5 drop doses and increase incrementally as needed. Please note that higher doses of this herb can occasionally lead to fatigue the following day. 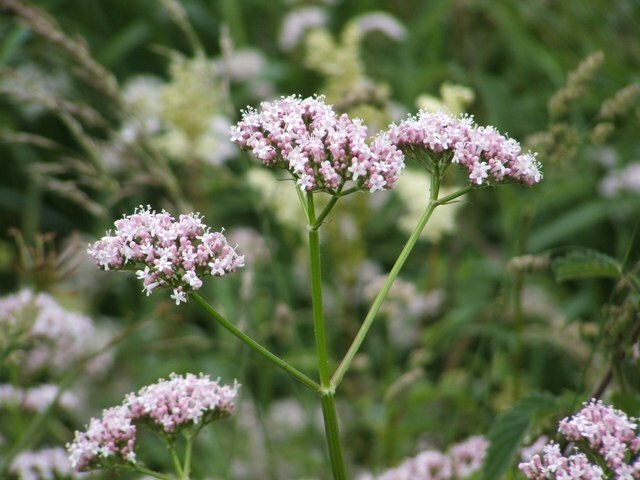 Despite its funny smell, valerian is a really great herb for people who have a hard time falling asleep. It can be combined well with any of the herbs already listed for deeper sleep throughout the night. Again, begin with a smaller dose of the tincture, but you can increase the dosage up to 2 dropperfulls 3 times a day in extreme cases. Do note, however, that for some people valerian has the opposite effect and leads to restlessness. Try taking 3-10 drops of the tincture on the weekend and meditate on your reaction for a few minutes following. 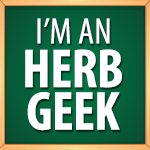 If it makes you relax then it is the right herb for you! For tips and tricks that go beyond herbs, click here to read about more strategies to help you overcome insomnia naturally. I had been purchasing a camomille/lavender body mist for a very long time & now I can’t find it anywhere. It wasn’t very expensive, but it totally has disappeared off of the shelves. It was made by Village Naturals. It was not only a body mist for me, but I would spray it on my pillow & entire bed. It helped me to relax & also my cats who also sleep on my bed. I truly miss having it around! Do you make this type of product that I could purchase at a reasonable price? I’ve had trouble sleeping for well over 25 yrs. & moreso in recent years due to Metastatic Breast Cancer, due to stress & anxiety. Please let me know. I tried using Melatonin for sleep, but it doesn’t seem to work for me at all. Thanks! can these 5 used in tea ?